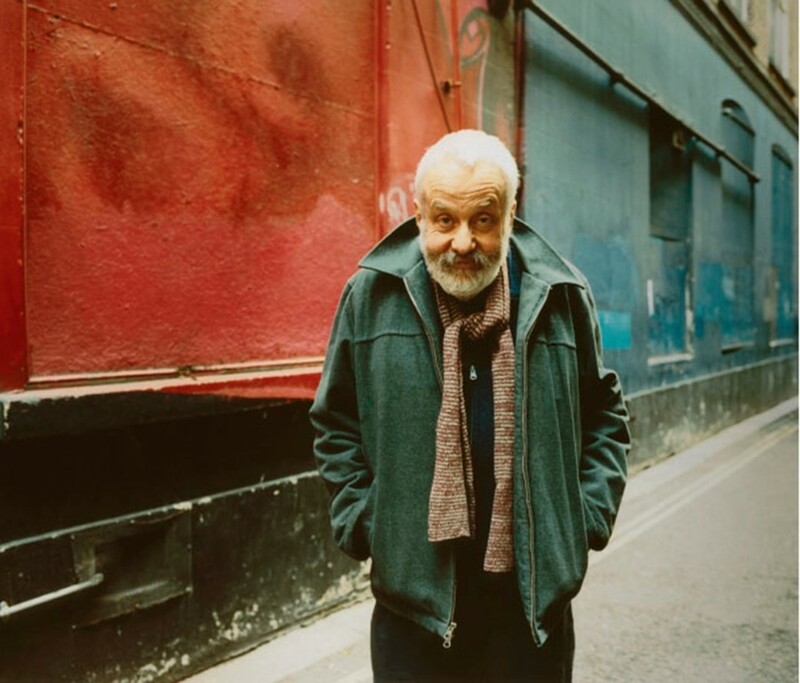 Mike Leigh’s school report read: “Mike is a nonconformist. And a stubborn one, at that.” At 71, the legendary director continues to follow his own, brilliantly unique path. Responsible for the likes of Naked, Secrets & Lies, Abigail’s Party and Vera Drake, he’s a master at tragi-comic distillations of contemporary Britain, with a compassionate, enduring curiosity about the human condition. Last week, AnOther met the director at the enchanting Reykjavik International Film Festival, where he received its Puffin Lifetime Achievement Award from the president of Iceland. Earlier that day, as sleet battered the windows of Reykjavik University, Leigh held an illuminating masterclass, describing a film process notorious for its obsessive research, improvisation and lack of script. As he prepares to screen his latest Cannes-winning character study Mr. Turner at the London Film Festival, we reveal some highlights from his Icelandic masterclass. 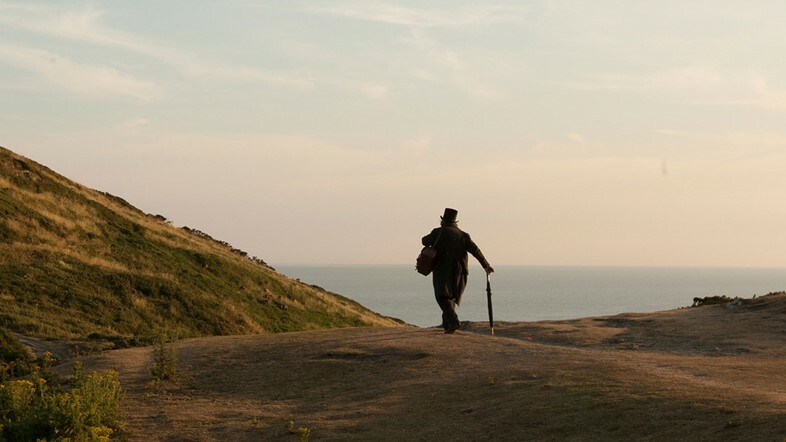 “I was always drawing caricatures of adults as a child"
Mr. Turner is part of the programme for the 2014 BDI London Film Festival.